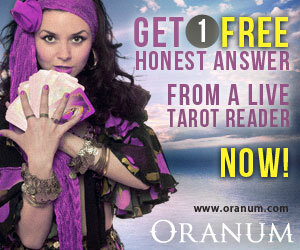 Best Keen Review - Get Free Psychic Advice and Tarot Readings - Join! Are you finding self at a crossroads and don’t know what to do? Are your situations stressing you out so much you need someone to talk to right this minute? Why not try keen.com and their team of spiritual advisors, and get the answers you are looking for. 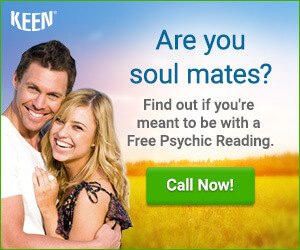 Keen is one of the oldest and most established online psychic networks, and boasts with its rich resources of thousands advisors, that can assist you with just about any question, concern or topic you wish to discuss with them. The expertise of their advisors include all from feng sui advice, to financial advice regarding your business or personal area, even every topic of love, relationship, divorce or partnership, you name it, you will find it on their website. 1 What does the website offer? 5 Who is Keen a good match for? As I mentioned before keen.com is one of the oldest online psychic websites established. It first went live on November 1999. 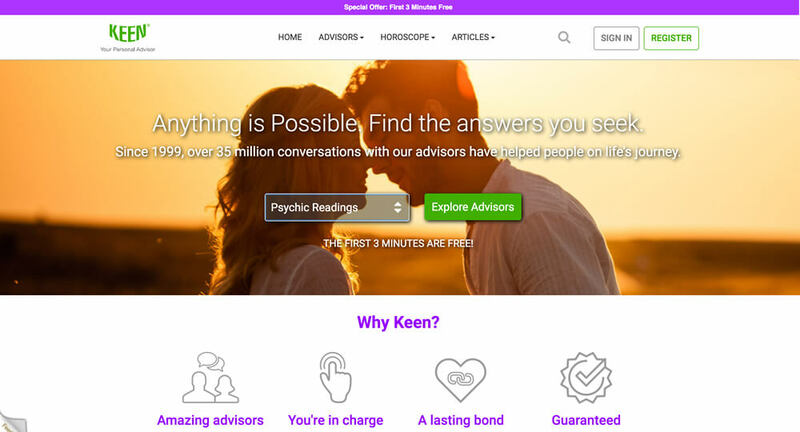 Keen differentiates itself from other online psychic websites by being a marketplace of psychic advisors rather than a website providing services for visitors of the website. The website is an online spiritual advisor’s directory, listing large numbers of psychic experts in different fields, dividing them into sections by their expertise. Here customer has a full control of who they would like to ask for advice. There is also multiple other features this website offers. Aside from the psychic directory you can also find daily horoscopes, which are very resourceful and informative. But also many articles on different topics such as love, relationship, tarot prophecies, spiritual inspiration, astrological illuminations, and many more, bringing you the knowledge to enrich your life. The first step on this website is to register as user, which allows you to start browsing through spiritual advisors right away. 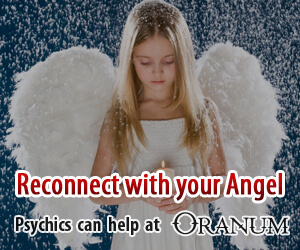 You can find psychic profiles on the website, and the profiles are very informative regarding who they are, what they do, how they do it, how long they have been doing it as well as what they can do to help you. In their profile you will also find their billing rates and their customers reviews and ratings. To get started now as you are registered you will have to browse the categories and find the spiritual advisor that fits your needs best. There is no pressure of making any decisions and commit to reading prior to discovering whether the advisor you have chosen is the right match for you. For that to be possible this website offers 3 minutes free conversation with the advisor you have chosen. If you decide the advisor is not the right fit you just leave the chat and you will not be billed for the 3 minutes. 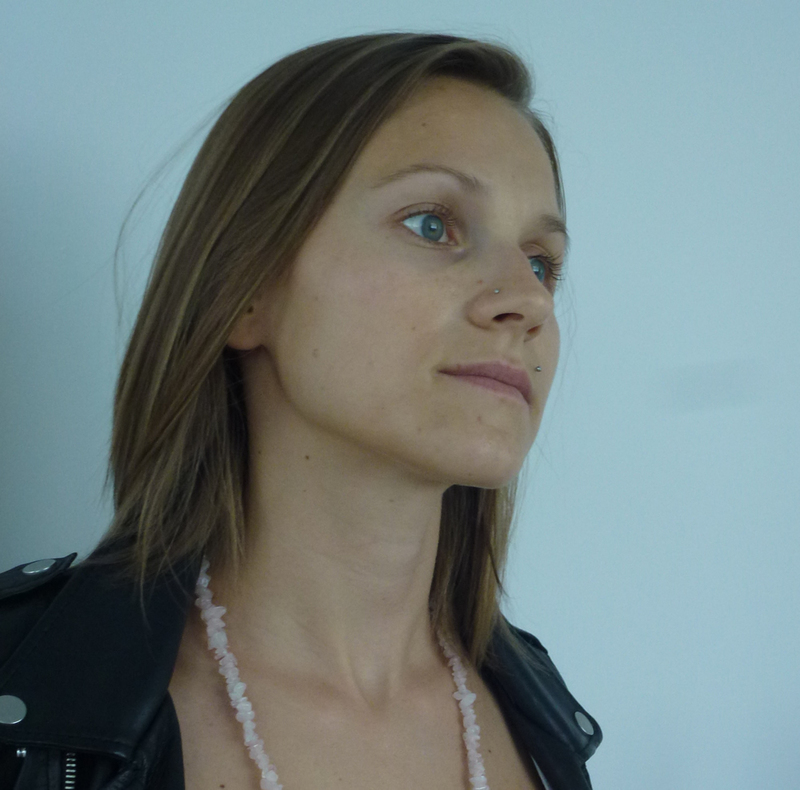 You will be able to choose from three different options when wanting to connect to spiritual advisor. Those options are call, chat or email. The website will also advise you on whether the advisor is available or not. However not all the advisors on the website offer all these three options for connection. I advise you take your time and read the profile of the spiritual advisor you have chosen to find what their options of communication are. Large number of Advisors to select from – Because the site has a very large database of advisors, you most definitely will find the best advisor that can help you with whatever situation you might find yourself in needing assistance with. There are many different categories you can choose from, so the probability you will find the right advisor for you are pretty high. Advisors Available 24/7 – You will find no specific business hours at the site – you can contact an spiritual advisor you want anytime you wish. Of course, it is possible an advisor you want may not be available at all times, but with large database there could be other advisors you may like that will be available at your time of need. Meet advisor in 3 Minutes free of cost – This is a big advantage for the customer because it allows you to get a feel of who advisor is before you actually make a commitment and start paying the advisor. That first connection is key to making a great relationship and build trust, and it’s great that you get to have that option of interaction before you do make the commitment. Website is easy to use – The website has a friendly platform and is easy to navigate. The steps you need to take to start your connection with an advisor are easy as well. You just need to register as a user, and than go browse the categories, choose your preferred advisor, and get started. The incredible large database the website offers is at the same time good and bad feature. Because there is so many spiritual advisors to choose from, it can really be hard to find the best advisor to fit your needs. You would have to do your homework on reading all the referrals and the reviews, but also the advisors profiles, before you can decide on who is the best match for your needs. The website’s big downfall is their payment method feature. If you own American credit card, than you are fine. But if you do not own a North American credit card, and have no American address, than the free first 3 minutes doesn’t really apply. To get the free service, you must register a North American credit card first. Who is Keen a good match for? The website is a great match for everyone, either you are just starting and are looking for someone to talk to on your current situation, or if you are looking for an advisor that will be your go-to person for the longer period of time. But also for those who need immediate attention to their problems. If your interests are in topics such as astrology, feng sui, or any other topics you find listed on the website. Keen is a place where you can find someone to talk to at all times, no matter the time of day or night, someone with experience and expertise to help will always be on stand by. When you need someone to talk to and your friends and family or even therapists may not always understand what you are trying to say, or will not always be available, coming to this website you have someone standing by and there is a very high chance they will always understand what you need to communicate through to move yourself to the next level. And the best part is, it does not matter what the situation is you are caught in, whether it is just some questions you need answered or an issue with dead end ahead you need someone to steer you out of, or maybe you are just worried about your future. Come to Keen and discover your options and get your situation resolved at once. Keen is a psychic directory listing over thousand spiritual advisors in many different fields of expertise. It is one of the few online marketplaces where you can get help 24 hours a day 7 days a week, immediately, and get help resolving whatever problem you face, the moment it arises. What is very important for you to know is that non of the listed advisors are eligible to give any medical advices or diagnose any conditions, they are there to help you achieve clarity in any situation you present to them. Any decision made is still your own free will and is absolutely your responsibility.